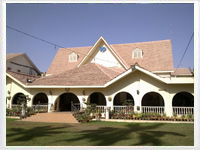 Karachi Gymkhana was founded in 1886 exclusively for its members. 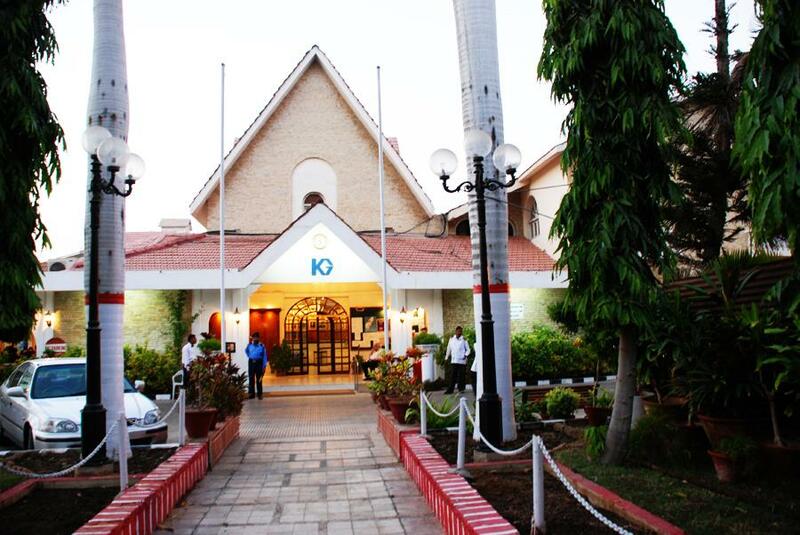 It offers the variety of facilities and services to its members daily from 6.A.M to midnight. It never closes even on festivals/ Gazetted holidays rather colorful programs are arranged on such occasions. The club enrolled over 9000 members along-with their families, the member ship in effect comes to around 45,000 plus. 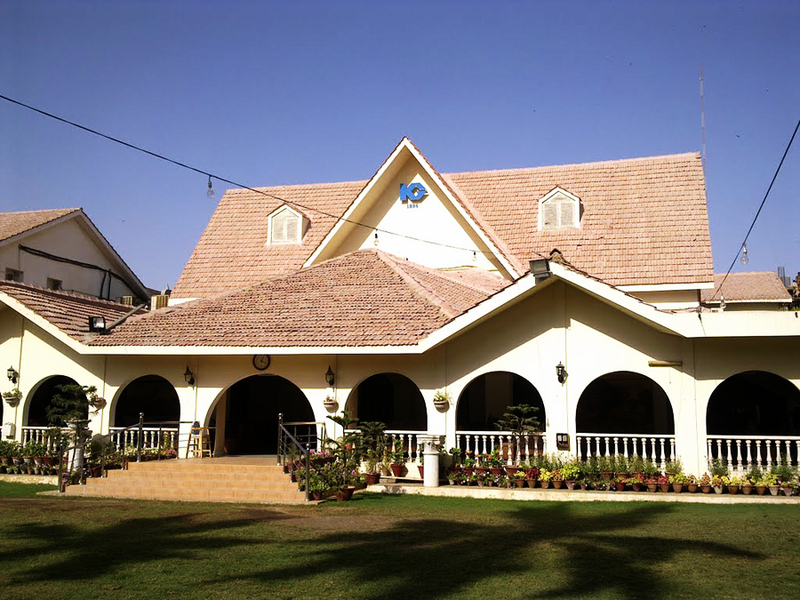 Entertainments, Gymnasium, Physical Fitness are available for members and their families. 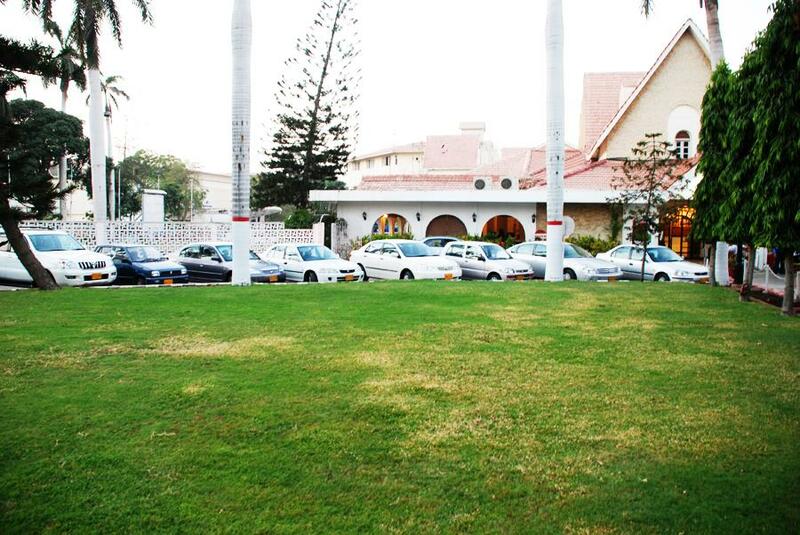 Karachi Gymkhana has its own by-laws, and rules, which are applicable to all members. The body of Managing Committee is elected for one year by the vote of permanent members to look after the affairs of the club. Dedication, Discipline, Loyalty and team spirit have been the principle which have motivated, the members of the Karachi Gymkhana through this glorious period of over a hundred years and God willing, will continue to guide them in the service of their beloved club in the years to come.